Formulated with 100% synthetic base fluids, including a synergistic blend of three esters, combined with latest additive technology for maximum performance. Use as received for competition engines used in highly stressed conditions. Fully synthetic oils provide many outstanding performance benefits over conventional mineral oil. By utilising both polyalphaolefins (PAO) and ester synthetics specially selected to minimise the amount of polymer used, the lubricant film provided is more resistant to shear and viscosity loss in highly stress areas. 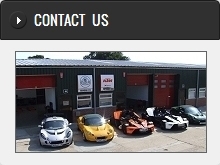 - Suitable for all normally aspirated and turbocharged engines. 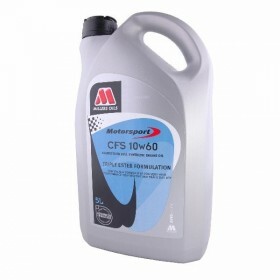 - Ideal for large capacity V8 engines in all forms of motorsport.